The New York Rangers will try to hand the New York Islanders a fourth straight loss Wednesday night when the rivals meet in a Stadium Series game at Yankee Stadium. 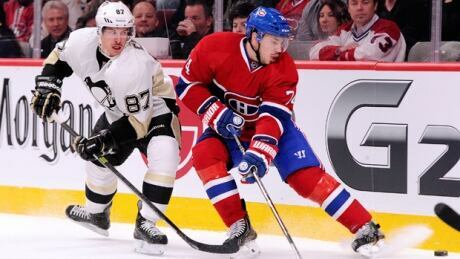 The Montreal Canadiens will try to win for the first time in their last five visits to Pennsylvania when they play the hometown Pittsburgh Penguins on Wednesday night. 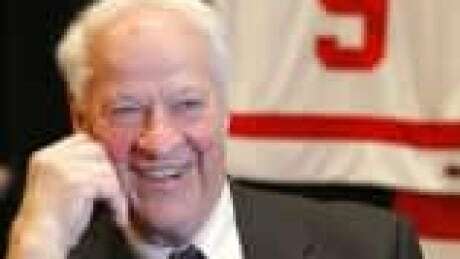 A pictorial of Mr. Hockey, the pride of Floral, Sask. You are currently browsing the archives for the Sports/Hockey/Hockey Photos category.